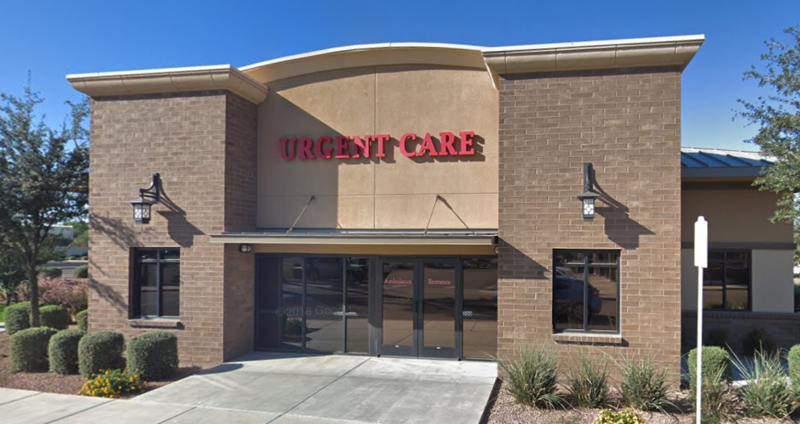 Cardiology & Arrhythmia Clinic Chandler, AZ Location | C.A.I. C.A.I. A Cardiovascular and Arrhythmia Institute’s location in Chandler, Arizona provides patient-focused care with comprehensive treatment programs for heart disease and arrhythmia. We diagnose, treat, and provide patient-centered care for all types of heart conditions. At all our locations, our cardiologists work closely with patients to understand treatment options available to them. Our experienced doctors can provide cardiovascular and arrhythmia treatment services, and diagnostic testing. We also offer specialized clinics for women’s heart health, atrial fibrillation and varicose veins. Our Chandler, Arizona cardiology clinic provides a variety of diagnostic testing to provide patients with an accurate diagnosis for treatment. We provide testing for heart disease and arrythmia including diagnostic testing, Electrocardiogram, Echocardiogram, Carotid Ultrasound, imaging, scanning, and stress testing. Our equipment is up-to-date, and all testing is performed in house.